Hi there, welcome to //celebrateplay//, it is so lovely to have you here. 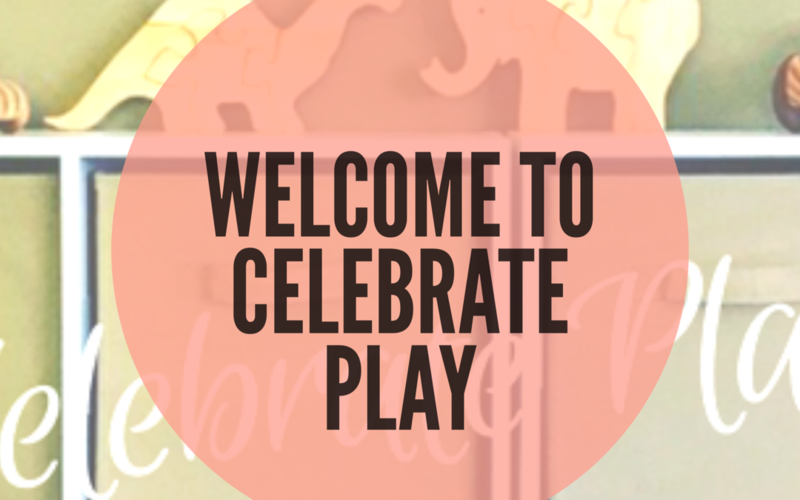 I’m Erin, the founder of //celebrateplay//. 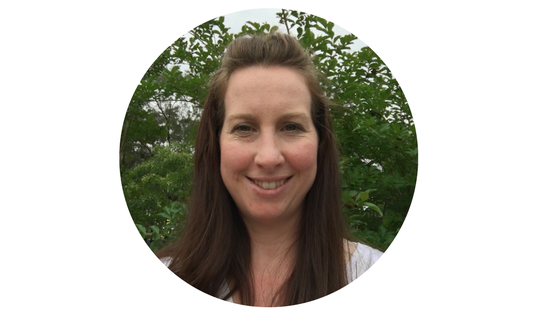 I am a Mum of two little ones, wife to Dan, a Primary School teacher, the former biz owner of Nappy Cakes by Erin and the face behind //celebrateplay//. During December of 2016, I was inspired to create some New Year Resolutions for 2017 as most of us are. One of my resolutions was to focus on leading a life with greater INTENTION, which lead to setting the goal of creating intentional play opportunities in the home for my children. After meeting up with some friends and talking about motherhood, I began to entertain the thought of creating a place to share my journey of celebrating play and in turn inspire others too. In some short few days of preparation, I had created a couple of online pop up groups and began to share my journey. It became a place for parents and educators to find their daily dose of play ideas, organisational tips, handy hints and the motivation to create wonderful play opportunities for the early learners in their lives. Since then, my little online community has evolved with the launch of an official //celebrateplay// private online support group and now a blog and website. …so with all that being said, don’t be shy, stop and say hi ,comment, like, tell your friends if you think they will get our vibe, so they too can be apart of our celebrate play community. After all, what is a celebration without friends to share it with? Remember to be mindful that this is a public page and to be respectful to all members as it is a place of celebration.